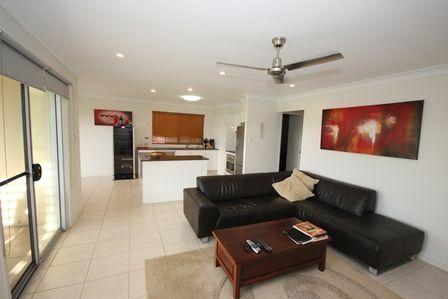 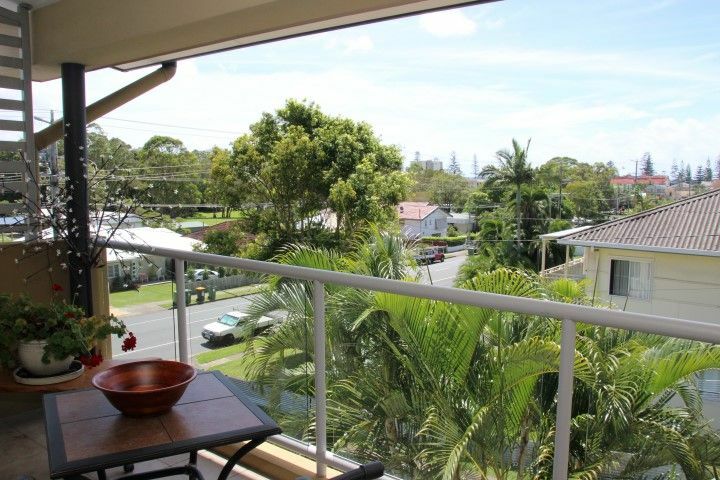 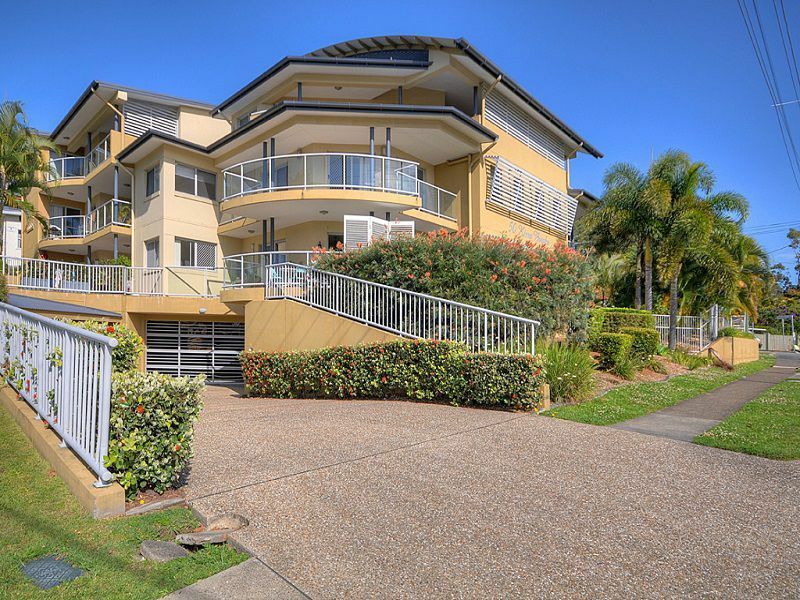 Positioned just a short stroll to Kirra Beach, restaurants & cafe’s. 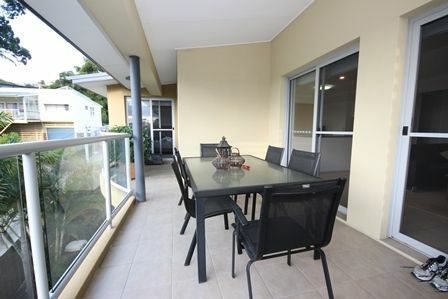 Modern top floor apartment with a open northern outlook, this stunning apartment features high ceilings, modern LED down lights, air conditioned generous tiled open plan living, dining & kitchen. 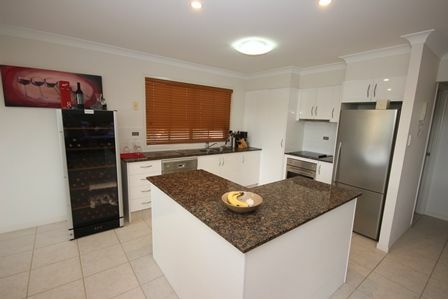 The kitchen offers granite bench tops with two pac finish, an island bench adding that extra space for ease of entertaining. 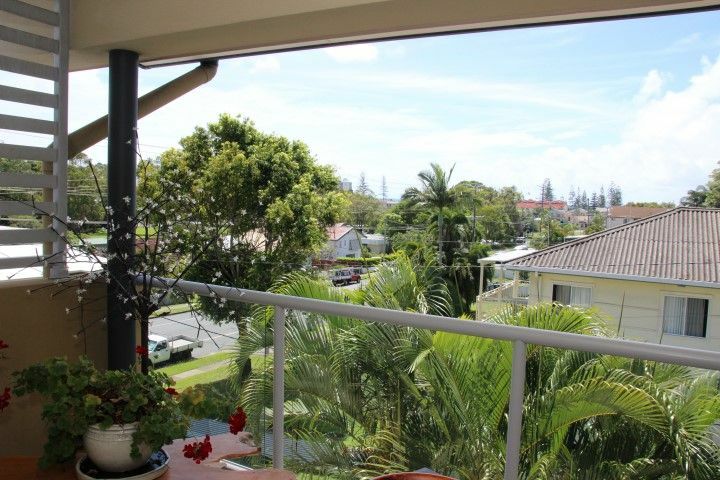 The living area open to a generous entertainers balcony with beautiful Northern outlook towards Kirra Beach, Perfect to capture cooling ocean breezes & warm winter sunshine- perfect summer & winter. 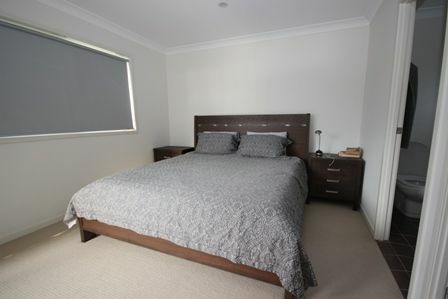 Two good size bedrooms, master suite offering ensuite and balcony access, second bedroom with built-ins & fan. 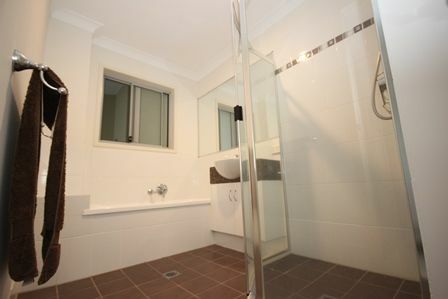 A generous main bathroom, separate laundry with storage and another separate toilet. 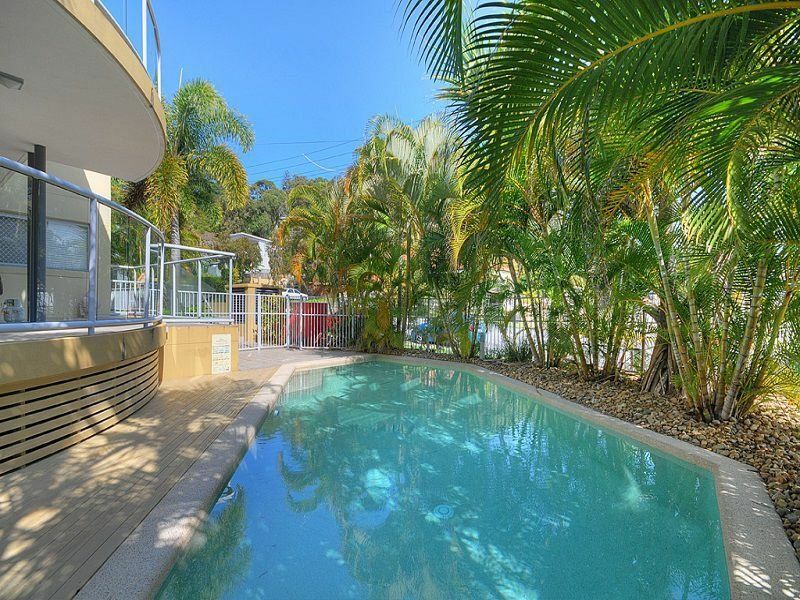 The building offers a tropical inground pool, Security access & security parking plus lock-up storage room. 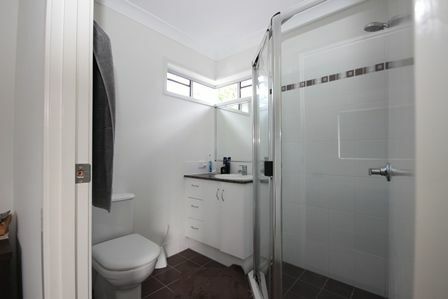 A rear offering in a prime location.